On the North wales path. 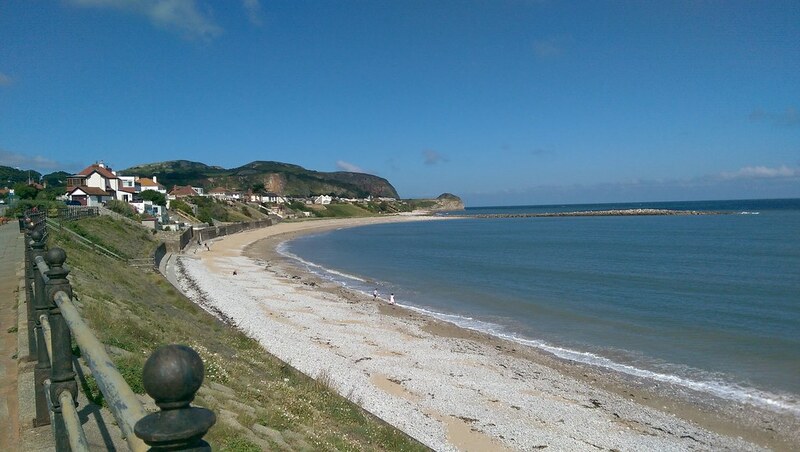 coastal walks to nearby Colwyn bay or Ormes bay. Where is Penrhyn Bay Beach?